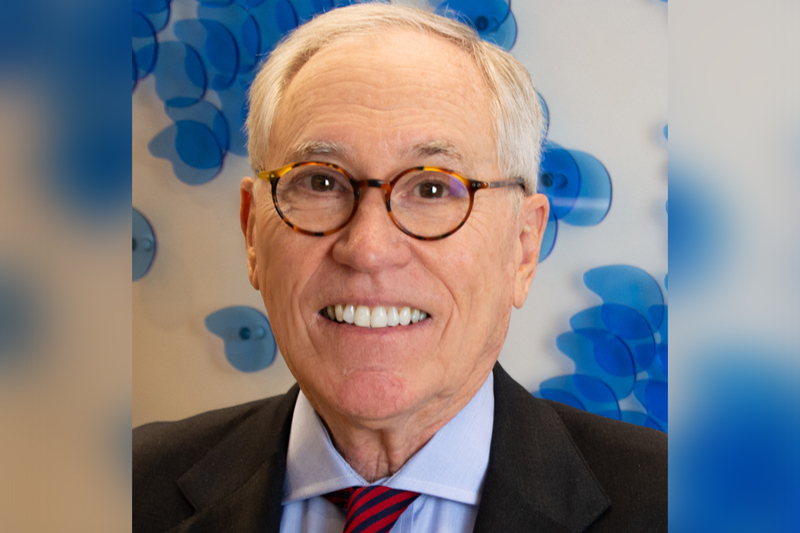 Longtime Nashville financial leader Ron Samuels will retire from Pinnacle Financial Partners at the end of June, the company has announced. Samuels will remain on the board of directors for Pinnacle following his retirement. Samuels launched his career over 40 years ago at First Tennessee Bank, and has since held several executive roles at banks in the Nashville area. In 2006, he launched Avenue Bank, which he expanded into a $1.2 billion lender before he sold the bank to Pinnacle in 2016. He has also been credited with helping to attract the Tennessee Titans to Nashville, and with leading fundraising efforts for the 2019 NFL Draft.